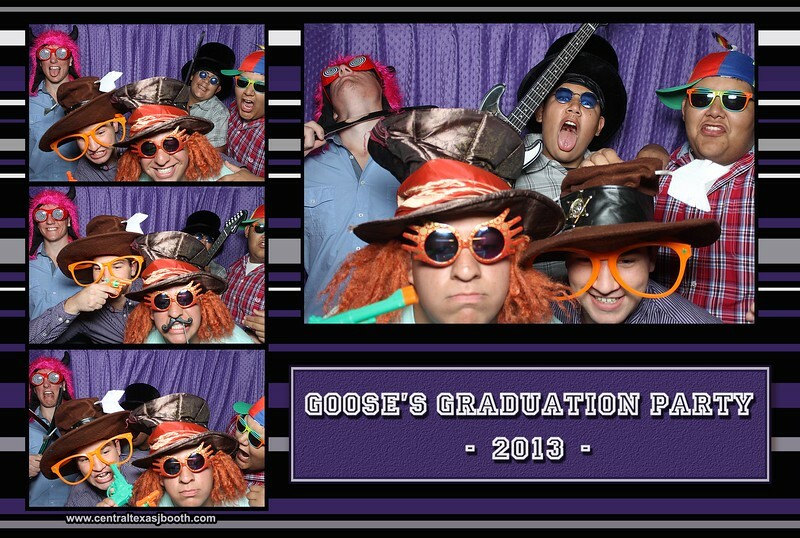 want a really fun idea for a graduation party, have a photo booth. 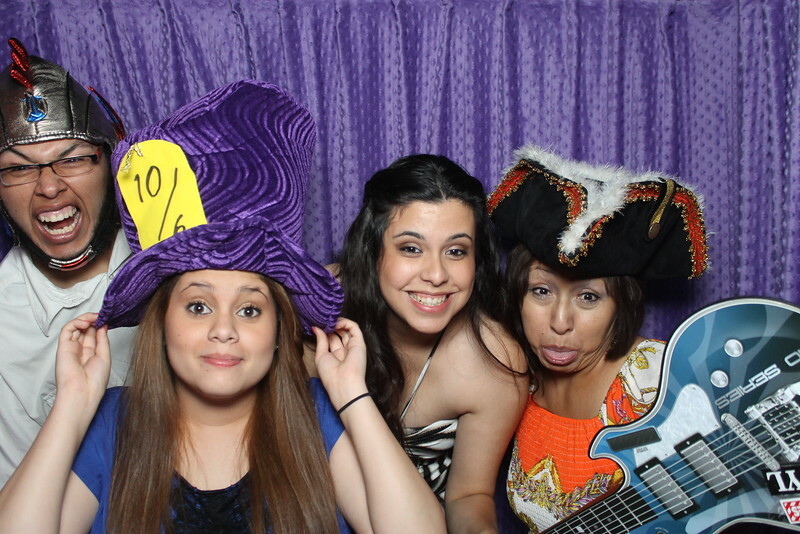 We are entertainment, a keepsake, and create really fun photos. too much fun in san marcos!!! 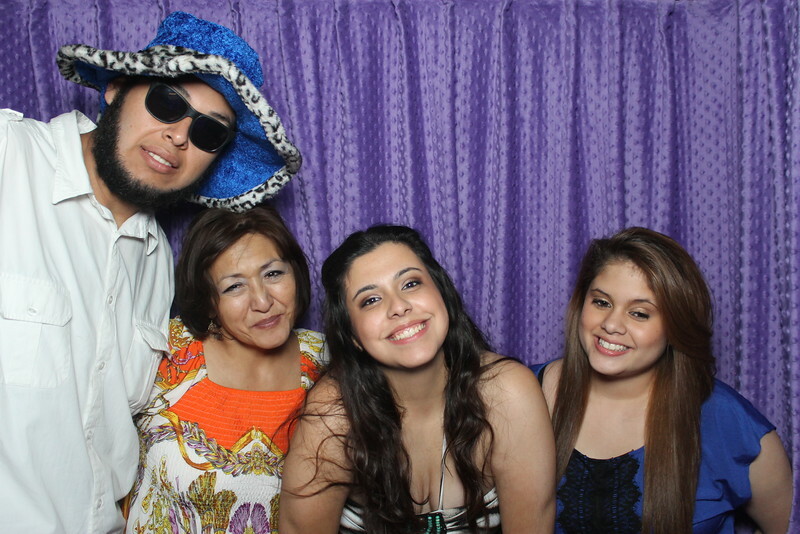 what fun we had at this graduation party in san marcos tx with our photo booth. 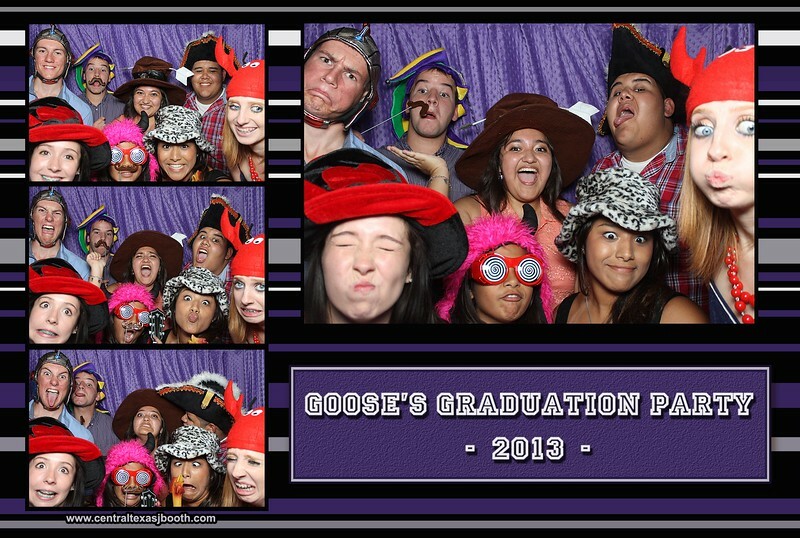 This graduation party was so great! 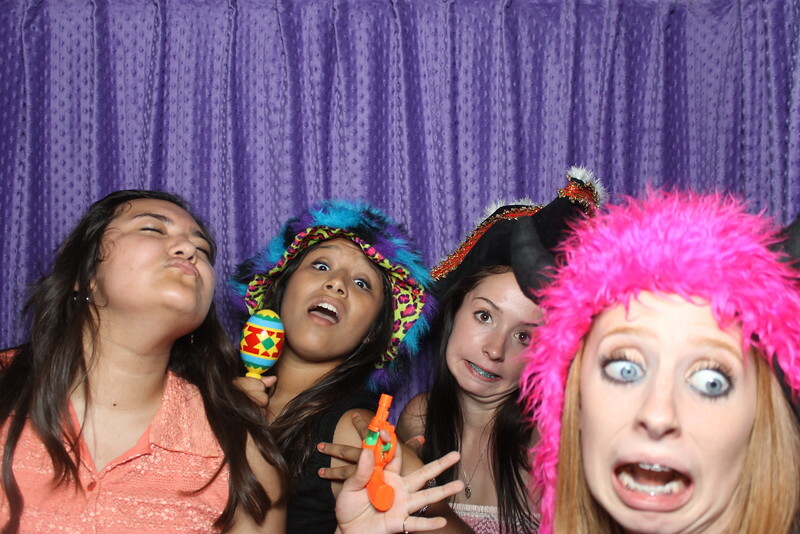 we are happy we could entertain with our photo booth. 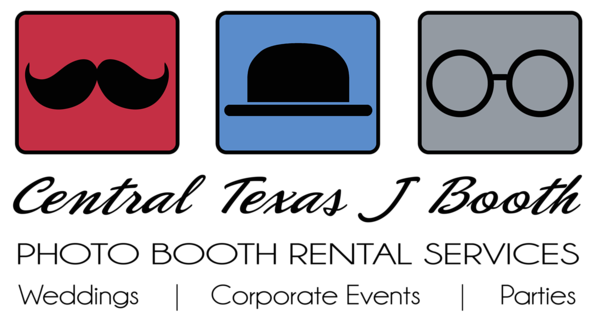 Look for us at the next event!